Discover the population of Castelo de Vide and enjoy a memorable holiday in the Alentejo, Portugal. Castelo de Vide is a pleasant village in the North of Alentejo located at the bottom of a double hill crowned by a Medieval castle by D. Dinis (13th century) and the São Roque Fortress. Inside the fortress there is a church with the same name. 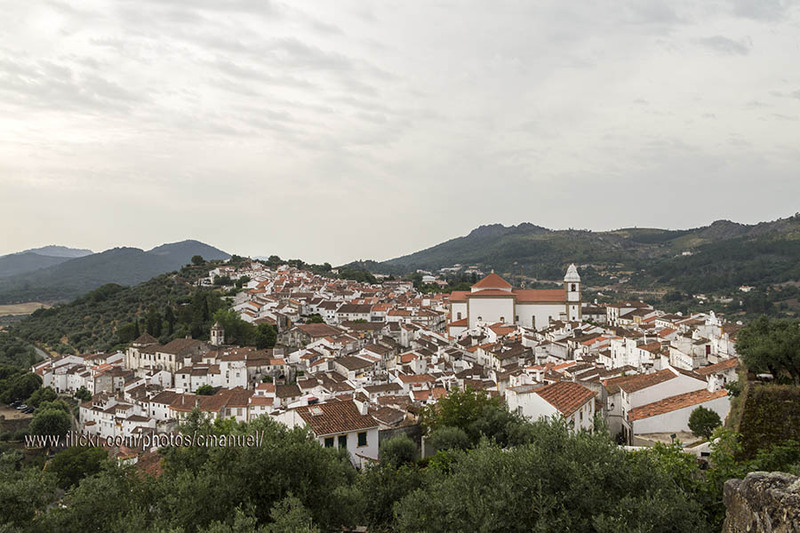 Between the castle and the fortress is located the Igreja de Santa Maria Devesa Church (18th and 19th centuries). This village doesn't have a lot of monuments to visit, although it is not needed, as you can enjoy this beautiful place for a day or a night. The place is lovely at sunrise and sunset. 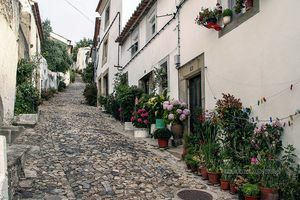 The access to the castle is via the steep streets of the well-known "Gothic Quarter", full of buildings with Gothic vestibules and large windows. Next to the castle are the Megalithic Centre and a Museum of Military History and Architecture. Also, there is a small Judiaria (Jewish area) which reached its zenith in the 15th century, after the expulsion of Jews from Spain. Proof of that is the small synagogue, nowadays a museum. To the east of the Judiaria is the Fonte da Vila, a 16th century worn away marble fountain. This fountain has a delicious mineral water that can be also found in many other public fountains. This delicious water made Castelo de Vide famous. 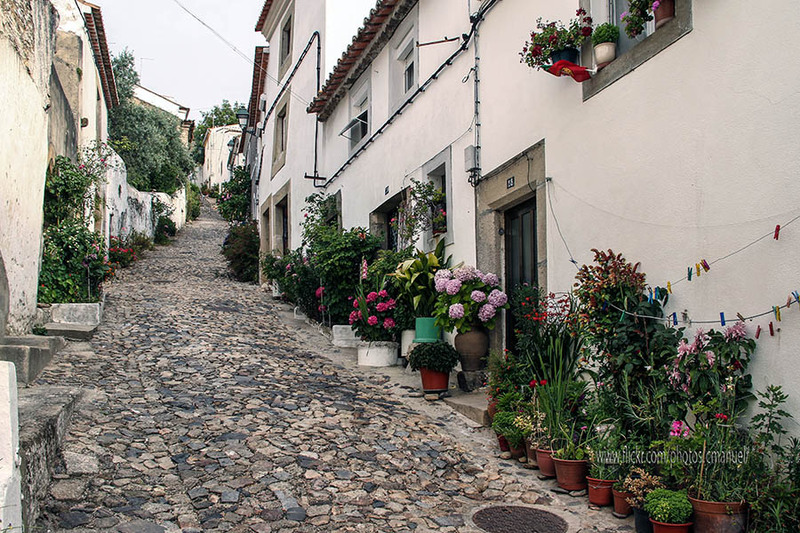 The Cultural Centre of Castelo de Vide has several temporary exhibitions throughout the year. Around the village there are dozens of megaliths, being the most impressive the Coureleiros Anta (8 kilometres north to the city) and Menhir da Meada (8.5 kilometres beyond). 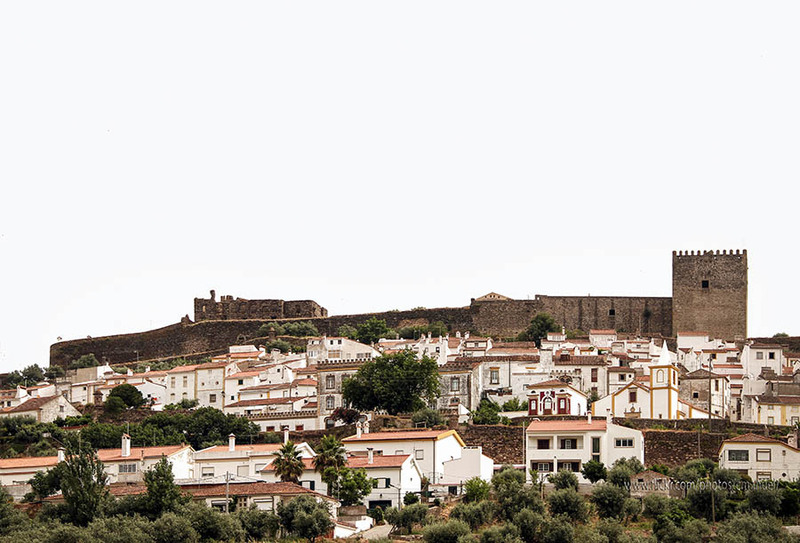 A good time to visit Castelo de Vide is during the Easter Holidays. It is one of the most traditional and lively celebrations in the village and celebrated for four days with processions and dances from April to March each year.